If you spend a lot of time working with a computer, reading, or watching TV, then you are most likely short-sighted. This means that you are unable to see objects in the distance very clearly. 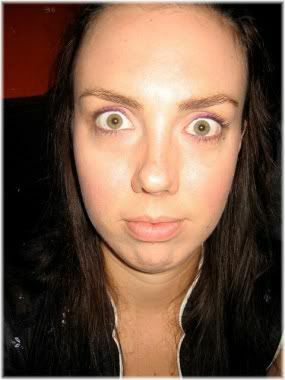 The reason this occurs, is because for the majority of the day, your eyes are focused on objects that are close to you. This causes your eyes to become “used” to seeing close objects, and as a result, the eyes becomes less able to see distant objects clearly. The health of your eyes is in your hands. If you feel that your eyesight is getting worse, or it’s already very bad, try out the eye exercises on this page as they will help you to improve your eyesight naturally. These exercises, however, should be done without glasses, as they are designed to strengthen your natural eyesight rather than the eyesight your glasses provide you with. Later on we shall then look at some tips on how you can improve your eyesight and keep your eyes healthy. Glance out your window once in a while. It’s good for your eyes. Make an effort to stare at something in the distance every 30 – 60 minutes, for at least 5 seconds. You can do this simply by looking at the other end of your room, or by looking out the window. This eye exercise will improve your focus of distant objects, by preventing the eye from becoming used to only focusing on objects that are close to you. 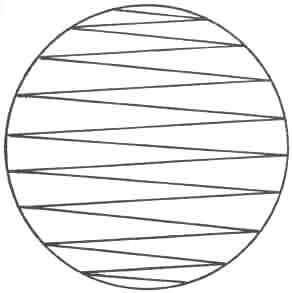 Look at your finger or a pen for a few seconds with one eye (keeping the other eye closed), and then look at something in the distance (ideally as far away as you can see). Repeat this 10-30 times for each eye. Look at your finger and then look in the distance. If you prefer, you can do both eyes at the same time. The advantage of doing one eye at a time is that it will prevent your dominant eye (i.e., the eye that you can see best with) from taking over, thereby ensuring that both eyes are properly exercised. When done correctly, you should feel your eyes changing focus from your finger to the distant object that you are looking at. Over time, this will help you to focus on distant objects more clearly. Exercise your neck to increase blood circulation to the head and eyes. Nod your head up and down as though you were nodding “yes” to someone. Look up at the ceiling, and then down at your toes. This exercise will strengthen the muscles in your neck, thereby increasing blood circulation to the head and eyes. It can also help to reduce a sagging chin. 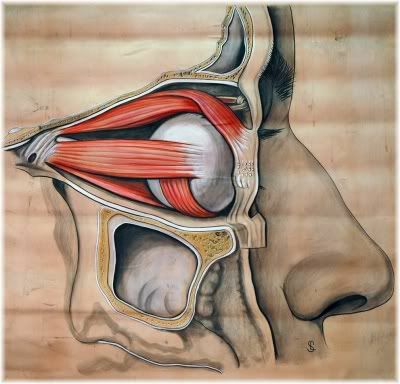 Six extraocular muscles control the movements of the eye. Follow the pattern from left to right, starting at the top. Then work your way back up again. An alternative to the exercise above is to stand up straight, and without moving your head, look as far to the left as you can and then as far to the right as you can. 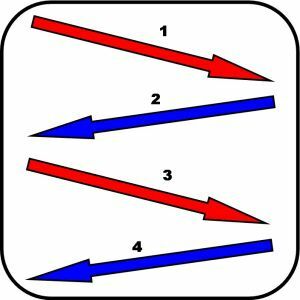 Start on the left and work your way over to the right by following each line up and down. You can also do the above exercise by looking up as far as you can, and then down as far as you can, without moving your head. 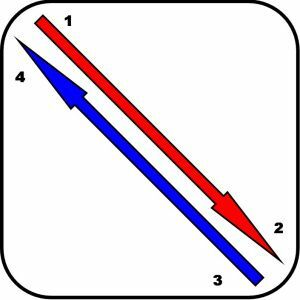 Start in the middle and follow the line to the end. Then come back to the middle. Many books and natural vision improvement experts recommend not wearing glasses, or wearing them as little as possible, because glasses only provide a temporary fix and do not improve your eyesight over the long-term. Try to become less dependent on your glasses, as although you may see better with them, they don’t actually improve your eyesight. In fact, wearing glasses actually makes your eyesight worse over time, which is partly why, if you wear glasses, your optician changes your prescription every couple of years to accommodate your deteriorating vision. The reality is, that by wearing glasses, your eyes are provided with a crutch that helps them to better see. That’s all. But once that crutch is removed, the eyes then struggle to see because they have become so dependent on the glasses that they can’t see without them. Furthermore, because eyesight tends to naturally decrease with increasing age, if you don’t take steps to become less reliant on your glasses you will always need them throughout your life. 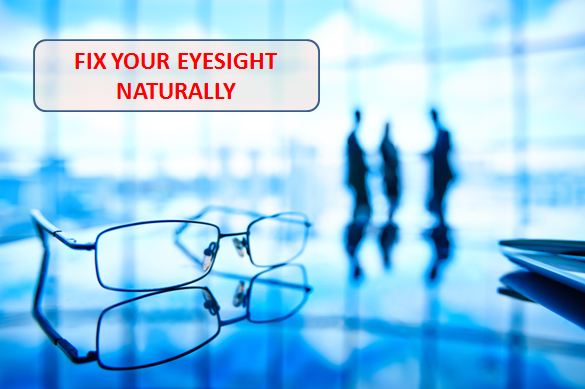 Take off your glasses to promote natural unassisted vision. So if you want to improve your eyesight, you need to use the eyes in a natural way, because ultimately, seeing without glasses should be your eventual aim. Note: If you need to wear glasses, such as when you are driving, then you should wear them. Only take your glasses off when it’s safe to do so, and gradually increase the amount of time you don’t wear glasses so that your eyes will have time to adapt to the change. Your peripheral vision is what you see in the corner of your eye. Here’s a tip from the special forces. 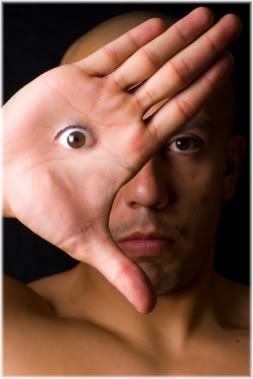 To improve your peripheral vision, look straight ahead and keep your central vision focused on a spot in front of you. With your eyes still looking forward, notice what you can see outside your immediate field of view (i.e., your peripheral vision). With repeated practice, your peripheral vision will improve and you will see more of the world in one go every time you look around. This can be especially useful when driving, as it will make you more aware of other drivers around you. Surrounding each cell in your body is a fatty outer barrier. This barrier, or cell membrane as the scientists like to call it, protects the cell by controlling what can enter and what can leave. Fat can help to protect your eyes! But not the type of fat you see above! The type of fat your cell membranes contain depends on the type of fat you eat. This is important because certain fats provide much greater protection against free radical damage than other fats. Saturated fats, for example, such as those found in coconut oil, are very stable and protective against free radicals because they don’t oxidize (i.e., go rancid) very easily. Other fats, however, such as polyunsaturated fats (e.g., vegetable oil), are not very stable and do go rancid quickly. Eating saturated fats can therefore help to protect against damage occurring to your cells, and minimize the damage that does occur. This means your eyes will remain healthier for longer, as you will essentially be slowing down the rate at which you age. Note: Saturated fat does not cause heart disease and neither does it make you fat. 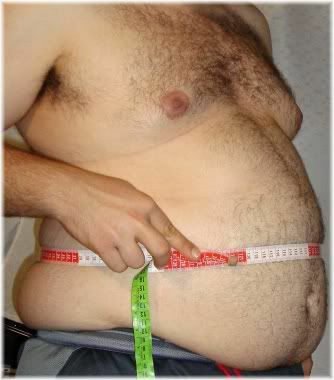 It is not recommended to become overweight, picture was used for sake of humor only. Bilberry (blueberry) is one of the best herbs for improving your eyesight naturally, and you should start noticing results in around a month. Bilberry is nature’s best treatment for poor eyesight. 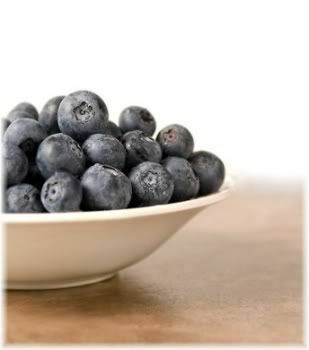 Bilberry improves blood circulation in the eyeball. It also acts as an antioxidant which protects the eye from free radical damage that could cause cataracts and age-related macular degeneration (i.e., deteriorating central vision). The best type of bilberry is a standardized extract that contains 160 mg of bilberry extract. But anything over 100 mg should also produce good results. Note: Studies have shown that dairy products (e.g., cream, cheese, milk) can block the antioxidant benefits of fruits, herbs, and teas. So if you are taking any kind of herbal supplement that was derived from a food based product, then it’s best to take it on an empty stomach. If you are taking a vitamin supplement, however, or a medicine, it’s usually best to take that with food. Sugar is bad news for the eyes. The more sugar you eat, the worse your eyesight will become. 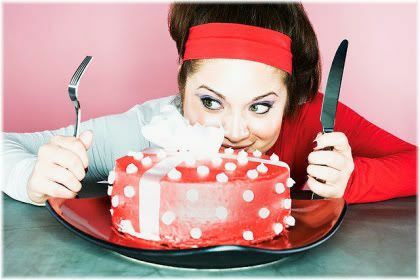 Sugar affects the eyes by causing high levels of insulin in the blood. Eat this and you will go blind! Well, maybe not, but sugar does make your eyesight worse. This can cause damage to cells, via an inflammatory response, and lead to disorders such as diabetic retinopathy with the possibility of eventual blindness. Sugar can come in the form of natural and artificial sugar, and also as a result of eating refined carbohydrates such as bread containing white flour. Sugar can also be found in high quantities in fruit juices, such as apple juice or orange juice. Although carrots are generally thought to improve eyesight, this is actually false. But they are still useful for promoting general eye health as vitamin A, derived from the beta-carotene of carrots, is needed for vision. The British used carrots to trick the Nazi’s during WWII. 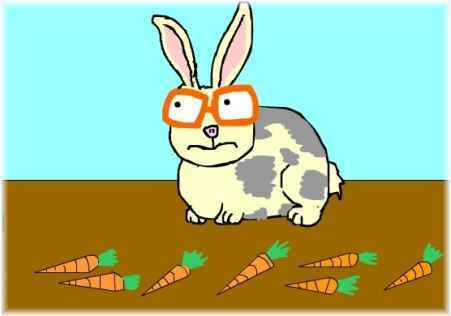 The rumor that carrots are good for your eyesight was started during the 2nd World War by Britain’s Air Ministry. The purpose was to mislead the Germans into thinking that carrots helped bomber pilots to see better at night, when in fact, it was radar, a then secret system that was assisting the pilots. 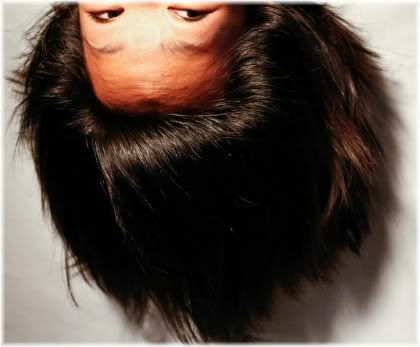 Hanging your head upside down increases blood flow to the head. By hanging your head upside down for a few minutes each day you will increase the flow of blood to the head and face region. In addition to benefiting your eyes, this exercise can also be useful for promoting healthy hair and improving your skin’s complexion. But don’t overdo it, as hanging your head upside down for too long may cause blood vessels to burst in your eyes. 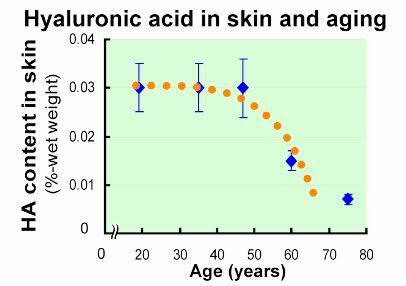 The levels of hyaluronic acid naturally decline in the body with age. With regards to eyesight, this is important because almost all the fluid in your eye is made up of hyaluronic acid. This isn’t really surprising though, as hyaluronic acid can absorb many times its own weight in water which gives it a jelly like shock absorbing property that can then be used to lubricate and protect the eye. Studies have shown that hyaluronic acid can help to improve and protect one’s vision, so considering taking 100 – 200 mg per day. Since you spend most of the day looking at objects close to you, whenever you get the chance, try looking at something in the distance. Try to get into the habit of looking at things in the distance when you can. 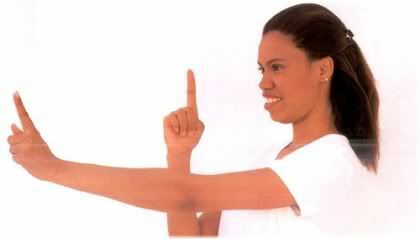 You can do this by using the finger method previously described. But for best results, practice distance focusing when you are outside, such as when you’re walking or driving your car. Look at something in the distance, wait for your eye to adjust and bring that object into focus, and then look at something closer to you. Repeat this with the objects you see around you. You should also try to avoid staring for long periods at computer or TV screens without a break. If you have to look at a computer or TV for long periods, make an effort to occasionally look at something in the distance to give your eyes a rest. Nod your head to increase blood circulation to the eyes. Exercise your neck by nodding your head as previously described. But for best results, work up to 100 nods per day. You can further enhance your results by doing face exercises, as they will help to increase blood circulation to the eyes and the whole face region. 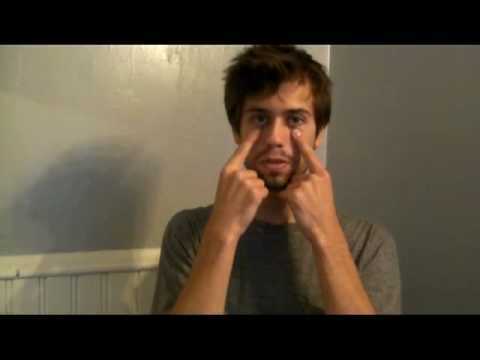 The video above describes a massage that you can give yourself to improve vision and reduce eyestrain. 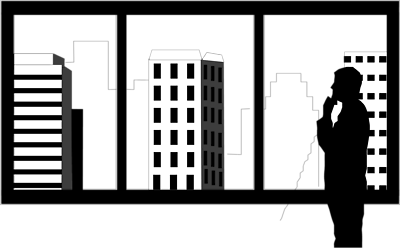 Look at the left middle edge of your screen, then the right middle edge, and then back to your left. Repeat this 10 times so that you are moving your eyes from left to right and right to left. 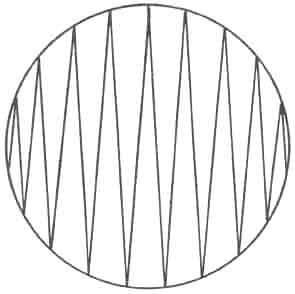 Now look at the top left corner of your screen, then at the bottom right corner, and then back to the top left (diagonal motion). Repeat this 10 times, and then repeat again for the other diagonal from top right to bottom left. 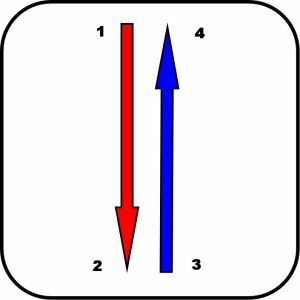 Finally, work your way across the screen starting from the top left side looking top to bottom as you move from left to right (vertically) in an upwards and downwards zig zag motion. You can repeat this zig zag motion horizontally across your screen. 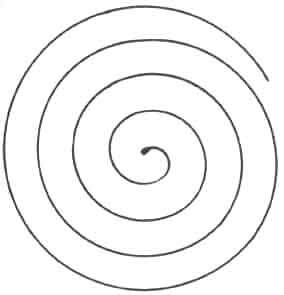 Note: These eye exercises were taken from a computer program called “EyeQ” which can be purchased as a visual training aid. 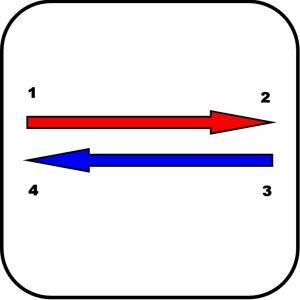 The game linked below will test and improve your hand-to-eye coordination, which basically means how well your hands, eyes, and brain work together. Practice this game for a few minutes each day, and you will gradually improve your hand to eye coordination abilities. If you have a Nintendo DS, you could also get yourself a copy of “Vision Training“. It includes a number of fun eye exercises that will help to improve your hand-to-eye coordination, peripheral vision, and your overall general eyesight. 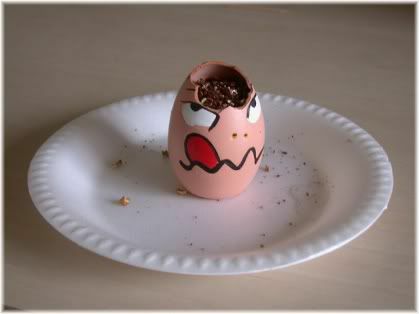 Despite their bad reputation, eggs aren’t evil as they contain many beneficial substances for the eyes and body. Egg yolks contain lutein and zeaxanthin, these compounds have been shown to promote sharp vision and reduce the risk of age-related macular degeneration (AMD) which is the leading cause of blindness in adults aged 55 and older. For best results, consume your eggs raw (2-4 eggs per day) as this preserves the nutritional content of the eggs. Smoking restricts blood vessel diameter thereby impeding blood flow to the eyes. A smoker’s blood also contains less oxygen than a nonsmoker’s blood, and since oxygen is needed by every cell in your body, the health of your eyes will suffer if blood flow is impaired. Cigarettes also contain sugar, which, as we have already discussed, is harmful to cells as a result of the inflammation it causes. You can determine if smoking is having a negative effect on your eyesight as you will notice “floaters” or stars in your vision. Continual exposure to strong sunlight, such as when outdoors, can damage the retina and lens of the eye. It can also lead to the development of cataracts and macular degeneration. UV light is damaging to the eyes and can lead to long-term permanent vision disorders. Always be sure to protect your eyes by wearing glasses that filter UV light, as the damage sunlight causes to your eyes is cumulative which means that it gets worse over time. Ideally, you want sunglasses that are rated as UV 400, as these will protect you from both UVA and UVB rays. As an added bonus, wearing sunglasses will also help to protect the skin around your eyes from premature aging which can lead to “crow’s feet” forming at the corners of the eyes. If you are not wearing sunglasses outdoors, you can protect your eyes somewhat by ensuring that your diet is rich in antioxidants, in particular, green tea polyphenols have been shown to protect the skin against UV light. And lutein and zeaxanthin (obtained from green leafy vegetables) protective of the eyes. Additionally, if you spend a lot of time looking at a computer screen each day, you might want to get yourself some computer glasses. 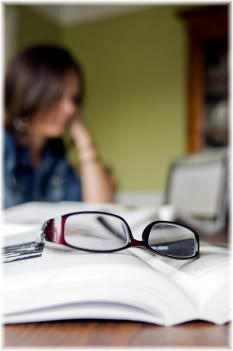 These are glasses that reflect glare from the monitor, thereby reducing eyestrain and eye fatigue (i.e., computer vision syndrome). Computer glasses have a special anti-reflective coating on them, and can be purchased quite inexpensively from eBay.